· Do you want to know more about the Marvel Comic character? · Do you know why was it created? · Do you want to know more about the symbolism is the movie? 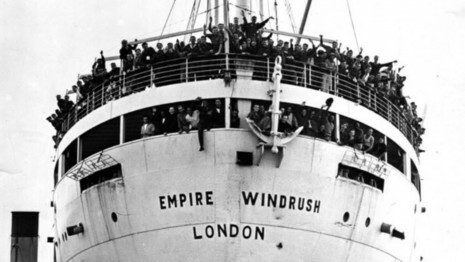 · What is its connection to Africa? · Who created the Black Panther superhero? 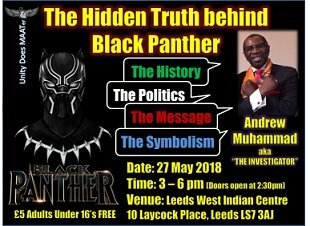 Join us as ANDREW ‘The Investigator’ MUHAMMAD delves into the Black Panther character! 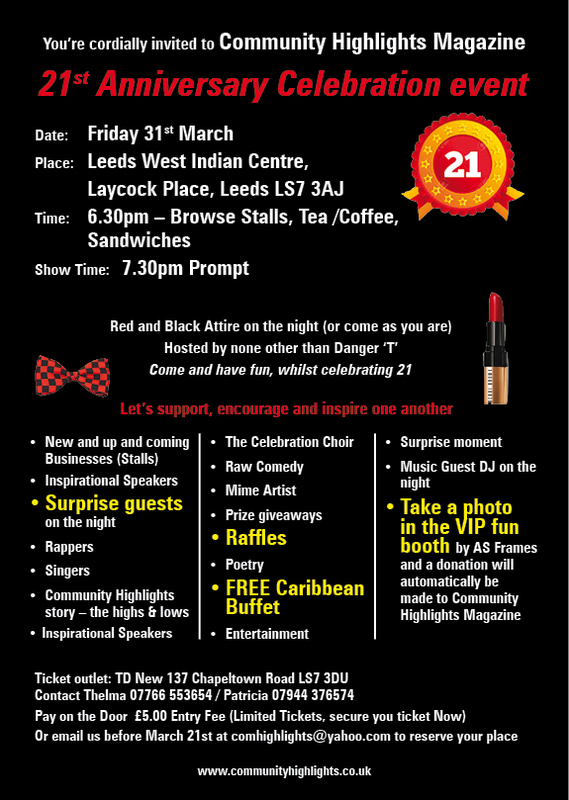 Venue: Leeds West Indian Centre, 10 Laycock Place, Leeds LS7 3JA. 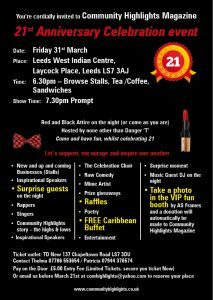 BE PREPARED ** BE INFORMED **BE EXCITED.